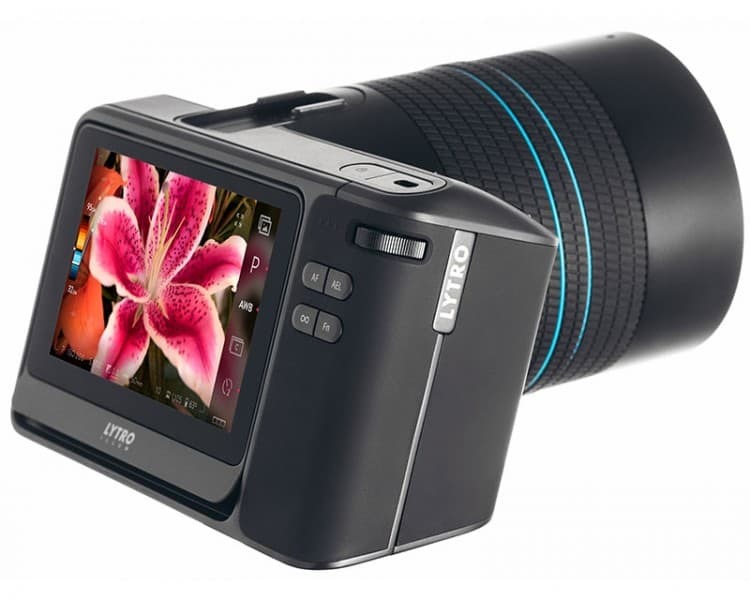 Let’s be clear on this: the Lytro ILLUM camera is a still camera, not a video camera. To be more precise, the ILLUM is a light-field camera. This simply means that the camera captures the direction where light enters the lens. Because of this, users can refocus the image AFTER they have taken the photo. The ILLUM features a 40 Megaray sensor with 8x optical zoom lens, as well as a 30-250mm equivalent focal length – all of these bring unparalleled capability in a single lens. With these specifications, users can capture a scene with exception detail both for the foreground and background. To capture every single ray of light within a scene, the ILLUM is designed with a Snapdragon 800 processor. In other words, to be able to do what it needs to do, designers fitted the ILLUM with the most powerful computational technology in the industry. 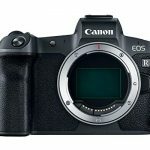 In addition, the camera is capable of real-time playback controls so users can preview every detail and every dimension instantly. With the ILLUM, users can capture rich multi-dimensional data from every angle. As such, the camera allows the creation of immersive, interactive stories which viewers can explore from multiple dimensions. Given that the ILLUM is a still camera, the process of using it to produce light-field video is somewhat exhausting. Since the camera is built with a 40MP sensor that has a series of micro-lenses on top of it, users can capture a stereo image. What this means that any photo you take can be transformed into a 3D image. Transforming a still image into video is possible because you can animate the focus change as well as shift the parallax through the Lytro Desktop App. After which, you export the animation as a video or image sequence. It’s that capability to animate the parallax of the image that makes it look like you actually produced a slow motion video. The proprietary Lytro Desktop App – it’s available as a free download – is needed to manipulate the focus and parallax of the image. The process of achieving animation is similar to any conventional key framing approach. Basically, you select the first focus point, set the key frame, move the playhead forward, select the second focus point, set the second key frame and so on. But in order to make this all work, the clip’s animation should be longer than the intended length of the clip. Basically, make it too short, what you want can’t be achieved. With a longer clip, you can choose a specific section you want. You have two file types to choose from with the ILLUM: Raw and XRaw. Both files are practically identical, but your camera’s specific pairing and calibration data is added with XRaw. Another difference between the two is that XRaw is about twice as large (it’s 100MB per photo compared to the 50MB for Raw). Given that it is twice as large, the camera needs to buffer after an image is taken. This creates an issue when you want to take photos in succession. You can choose between H.264 or a PNG sequence when exporting your animation. Others would prefer PNG since it’s a lossless compression. As you’ve noticed, the process of creating video out of still images is not a short one. It takes time and a whole lot of effort, plus there’s the issue of taking lots of shots to make sure the images can fill the desired length of the clip. 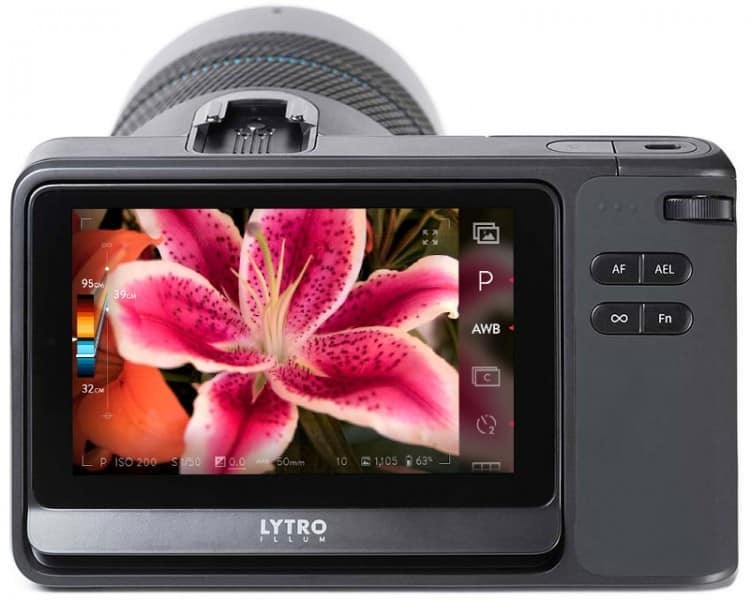 In other words, the use of the Lytro ILLUM as a video capture tool is not for everybody. There are cases where it makes sense to do so, like shooting a clip that was inspired from an illustration. However, it’s not meant to be a “for all occasions” video-shooting device. 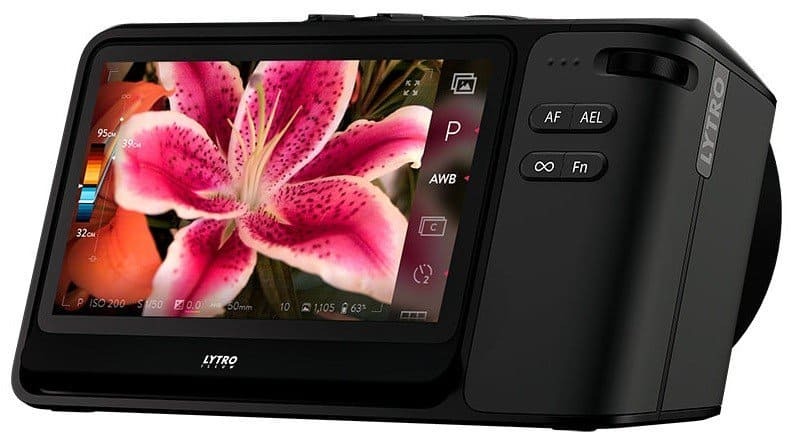 Then again, when used solely for what it was designed for – shooting images – then you can truly appreciate the technology behind the Lytro ILLUM.